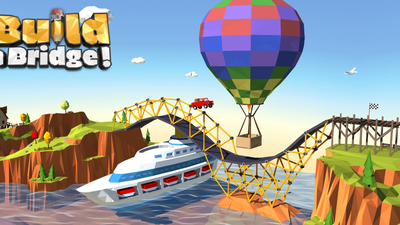 During the planning phase the game presents itself with a simple, 2D interface. It is there that you select the best materials for your bridge to make the most resilient structure you can. You can approach each level as a complex puzzle, trying to be as efficient as possible and get the best solution. But don’t be afraid to experiment too. You can just go crazy and construct something that looks outrageous but still somehow works. There’s fun in both of these approaches. 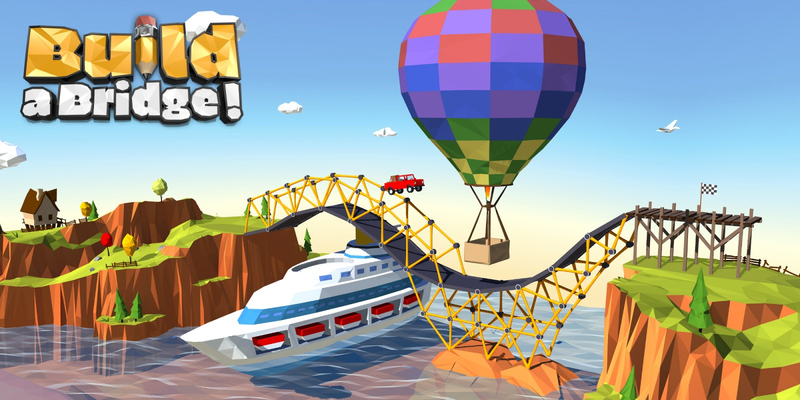 In addition to a normal mode the game features an easy mode for more relaxed gameplay, focused on creativity and improvisation. You can also use in-game hint system if things get too hard. 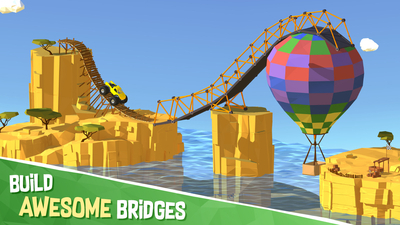 With 80 levels plus hidden and bonus bridges to construct you will not run out of things to do quickly. 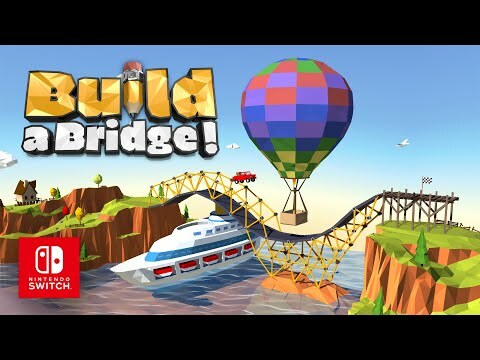 Overall, Build a Bridge! isn't a unique game, but it's not trying to be. 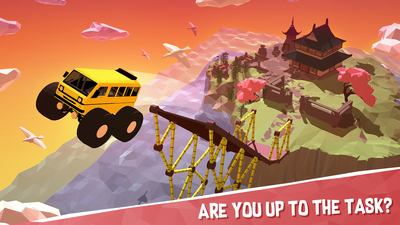 It is a polished, well-made bridge building game with lots to do.